Getting your health on a wellness track that goes beyond the back! Have you been looking for a wellness chiropractor that goes beyond the back? We are in your neighborhood! 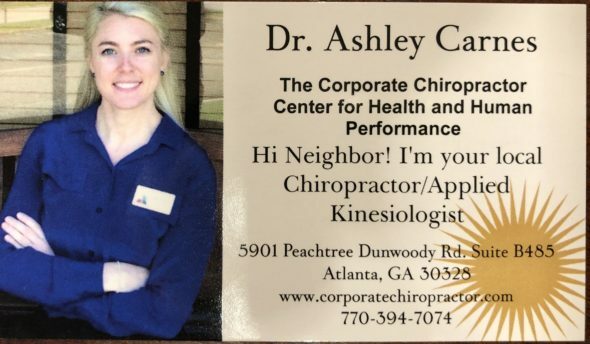 I am an Applied Kinesiologist that specializes in woman’s health and hormones with a natural approach a long with chiropractic corrective care. When you call to make an appointment mention this ad to receive 20% off your first visit. We are a boutique style practice and we look forward to taking care of your health needs!